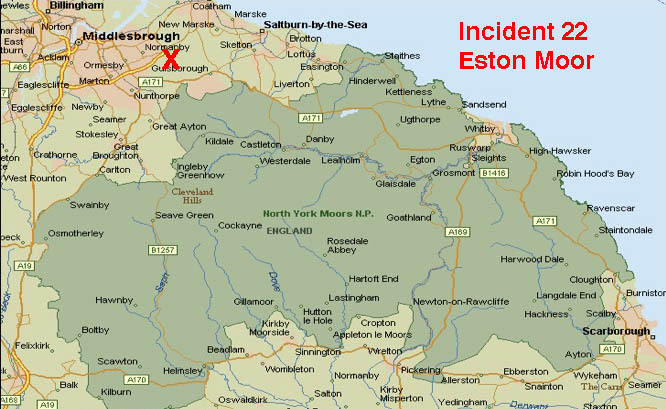 We assisted the ambulance service in evacuating an injured 62 year old man in the California Bank area of Eston Hills. He had fallen and sustained a leg injury. Eight of the Team responded to this incident that was running at the same time as the Sleights Search (Incident 21). This incident lasted just over an hour.